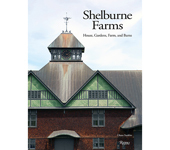 Wear a piece of Shelburne Farms! 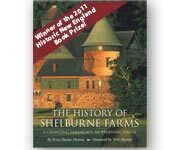 This yarn was made from the wool of Shelburne Farms' sheep, primarily Polypay. We shear the ewes in our flock each spring, then send most of the fleece to Battenkill Fibers to be washed, carded, and spun into yarn. The rest is used for our education programs. 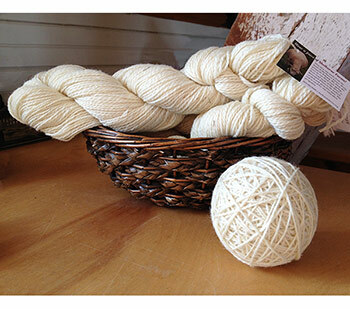 100% wool, 2 ply worsted, approx. 4 oz., approx. 225 yd.